Beautifully remodeled home in nice, quiet neighborhood. This 2 bed/2 bath home has had many recent renovations to make it the gem it is. 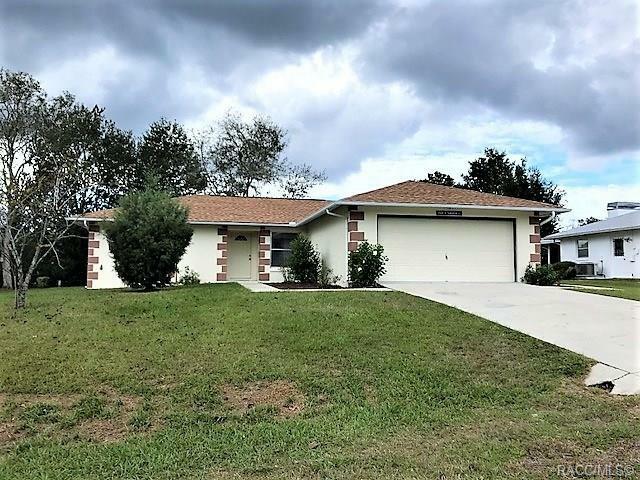 There is a new roof, new flooring, fresh paint, new vanities and showers, new fixtures, and a completely revamped kitchen with new stainless steel appliances. All of these repairs were done this year and the home is ready for a new owner. Call for your showing today! Directions: When Driving North On N. Forest Ridge Blvd, Turn Right Onto W. Valerian Pl. Then Turn Right Onto N.